While I’ve shared the many benefits of outsourcing, you may be worried about the costs involved. There’s little way of getting around the total costs for someone experienced and vital for your business. But you can cut down on the costs. By getting the right people and working around the hours you need them, you can reduce the costs without sacrificing too much on the skill. So, whether you want to hire a blogger, hire a VA, or find an accountant, you can save money on your outsourcing needs. I did it when I needed to hire a social media manager. 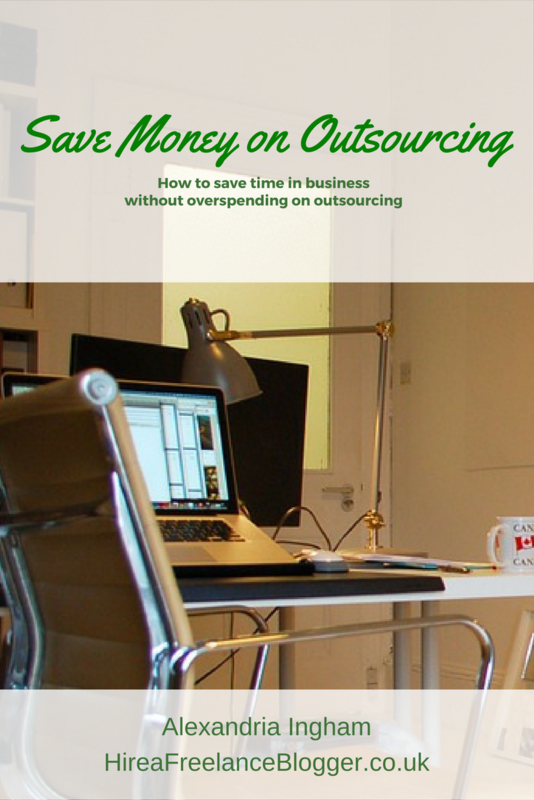 Here are the four tips that I’ve used or considered to save money on outsourcing. The first tip is to cut down on the size of your project. This is something that I had to do right away. While I wanted all of my social media managed by someone else, I just simply couldn’t afford that. Rather than throw a tantrum and demand that the rate fit my budget for exactly what I wanted, I looked at ways that I could make the project fit my budget. Communication is essential for this. You also need to know about the bare minimum that you want outsourced and make sure you get quotes from multiple outsources. I got in touch with a few social media experts who had either been recommended to me or I had heard about through other networks that I had. With each social media manager I got a quote for the whole project. Then I worked with them to find out what I could get for my budget to decide whether it was enough for my needs. Once I found the social media expert who fit into my needs, I hired them for the tasks. This is the way I work for my accounting, too. I’ll do the same when/if I hire a VA for other areas of my business. If you can’t afford the outsourcing of the whole project, reduce the amount that you do. Figure out the bare minimum that you want to outsource and work out the project costs for that. Those with more experience will cost more. They have built up their business and provide a better return of investment. But you may not have the budget for them. Someone with less experience wants to build their business and their client base. They are likely to charge less for the same experience, knowing that there is a chance they won’t provide the exact same results. This doesn’t mean they’re going to be bad. It just means they may not be as good, but they can grow with experience and be in your budget. When you do opt for someone with less experience, you want to make sure they have enough experience for your needs. 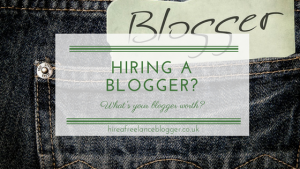 Ask bloggers for hire for samples of their work, find out how social media managers know they can provide the return on investment. Do bear in mind that when they build experience, they will start to charge more. The great news is that their new experience and skills should have been put into your business. They should have improved your business to the point that you can afford their new fees. While you may be based in the UK, you don’t need to outsource to someone else in the UK. This is especially the case when it comes to social media and VA work. 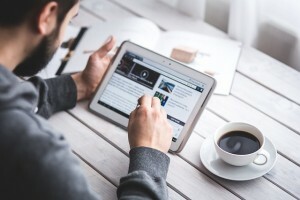 It can be the case for blog writing or accountancy, but do be wary with these two. There will be countries elsewhere where the cost of living is much lower. Outsourcers will be able to charge less but still be able to make a living. Yes, there is a problem with this around the world. People who can afford to provide cheaper work tend to make others in areas with a higher cost lower their prices. You’ll want to decide whether you want to contribute to that. But why do I say to be careful with blog writing and accountancy? Well, both of these require knowledge for your location. Accountants will need to know about your tax and legal requirements. They can say they do but then it comes to filling out the paperwork and they make one mistake after another. It’s often best to hire a reputable accountancy firm in your local area. For blogging, there is the risk of substandard writing. You need someone who understand phrasing, spelling, and slang for your local area. This helps to come across as more personal to the readers. Another option is to look at hiring an intern or a student to do the work. They learn on the go and don’t require paying as much. You can even teach them another area of your business to help them build their skills. This is something that some VAs, social media experts, and even bloggers are doing. They outsource tasks within their field at little to no cost, with the teachings being the valuable element. It’s important to put some caps on this option. You don’t want to take advantage of an intern or student. Start by setting the timeline for the low-paid or free work being for just a short period. In general, 3-12 months will give the student or intern enough time to learn. They can move on to charging far more for the work. You’ll also want to limit the hours that you expect them to work for little throughout the week. Just 10-20 hours will be enough for them to do work and learn. You can let that intern go and take on another if you want. You may have built up the business in a way that you can afford to pay more for someone already with the experience, even hiring the student that you taught at a higher rate! If you can’t afford the full amount for your outsourcing names, you’ll need to look at other options. Don’t throw a tantrum or belittle a person for charging more. In business, everyone has a right to charge what they want. You don’t want to burn any bridges. Instead, consider a way that you can save money on your outsourcing needs. The above four options are either ways that I’ve done it or something I’ve considered. Did you save money on outsourcing? Share how in the tips below. 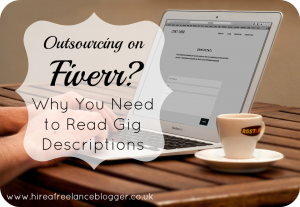 great tips, there was a time when I outsourced on Fiverr but I have long stopped. I ran into way too many people who wanted way too much for $5.